So Much Going on in April at Cuveé! Weekly: Weekend Tastings Every Friday, 4-7 pm, Saturday, 2-5 pm. Special Events: Saturday, APRIL 20th, THE WINES OF AUSTRIA with Michael Seidel of Winebow Imports. Friday, April 26th. SPRING FLOWER ARRANGING AND AROMATIC WINE TASTING WORKSHOP with Yaymaker @ Cuveé. 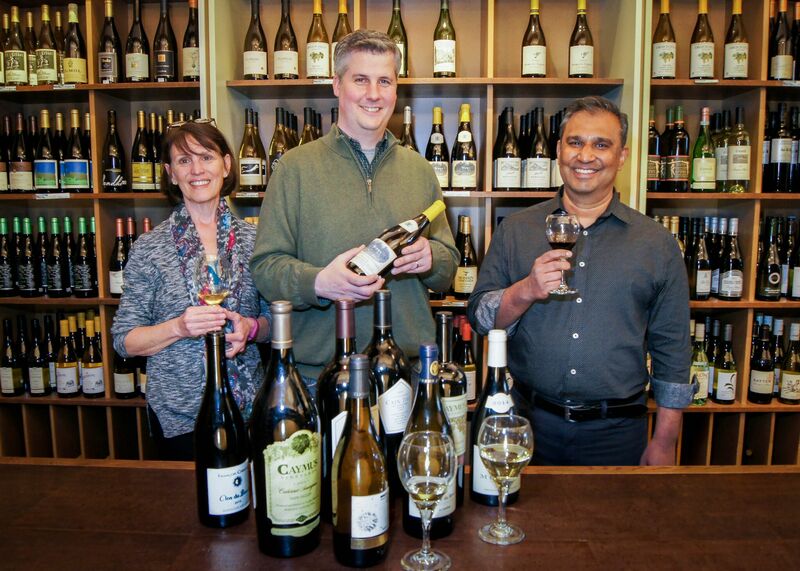 Friday, April 5th 4-7 pm and Saturday, April 6th 2-5 pm: Tasting Nine Wines of the Loire with Richard. Friday, April 26th, 7:00 pm: Yaymaker Spring Flower Arranging and Aromatic Wines.